I specialise in natural outdoor maternity photography in Bristol, Bath and Cheltenham. My aim is to create beautiful photos of you during this special time that goes by so fast. A maternity photo shoot celebrates this amazing time in your life. They are the first images of your new family and ones you and your children will look back on with wonder and joy. 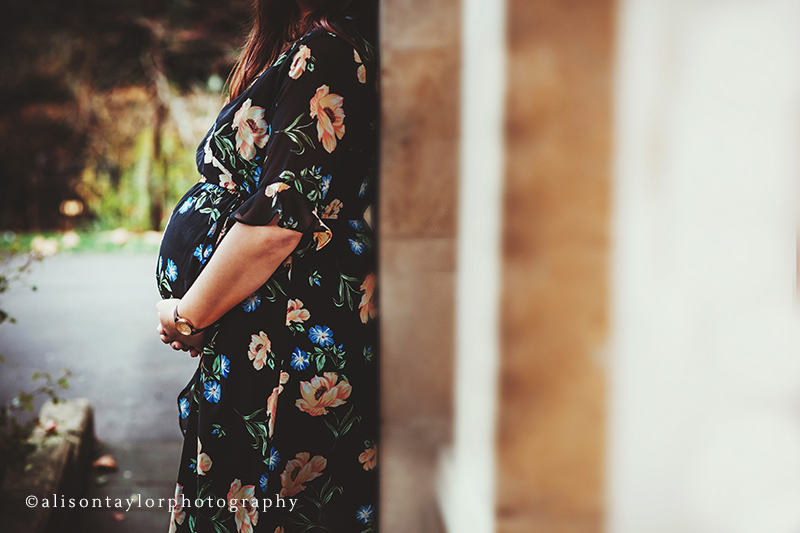 Your pregnancy/maternity photo session is scheduled when you are around 8 months pregnant and takes place at a location of your choice (Bristol, Bath or Cheltenham area). I travel to your chosen location and spend approximately one hour with you creating lots of natural pictures. After the photo session I edit all the best photos and around two weeks later you receive a private online gallery to view your images. If you’re interested in combining both maternity and newborn photography, my Bump to Baby package is a great way to do this!